Since 16 February 2019, Regulation (EU) 2016/1191 of the European Parliament and of the Council of 6 July 2016, which facilitates the free movement of citizens by simplifying the requirements for the presentation of certain public documents in the European Union and amending Regulation (EU) No. 1024/2012, has been applied in the EU Member States. The Regulation aims to reduce administrative burdens and costs for citizens who need to present a public document issued by the authorities of one EU country to the authorities of another EU country. Under the Regulation, public documents (e.g. a birth certificate or a notarial deed of marriage) issued in one EU country must be accepted as authentic in another EU country without the need to bear a stamp or authentication stamp (the apostille). The Regulation applies to the following types of public documents: those related to civil status (e.g. birth, death, marriage, registration of a union, adoption), residence and absence of criminal record. In addition, the obligation to provide in all cases certified copies and certified translations of public documents issued in another EU country is abolished. The Regulation introduces optional standard multilingual forms, which can be attached to authentic acts so that they do not have to be translated. However, the Regulation does not regulate the recognition in one EU country of the content or effects of a public document issued in another EU country. Recognition of the content or effects depends on the law of the receiving country. 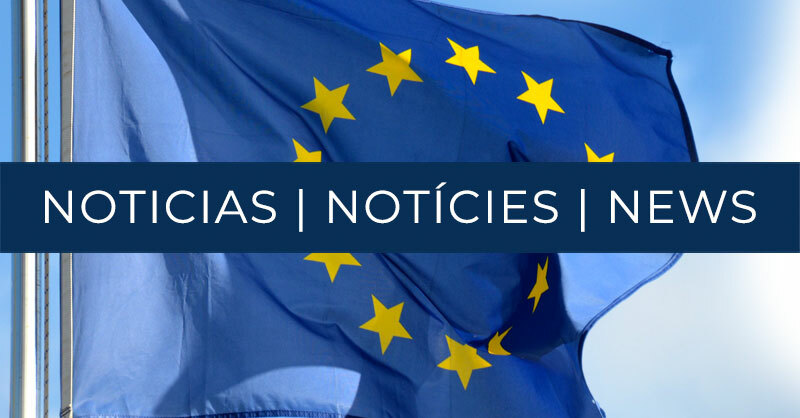 European Commision – Public Documents – Repository of most commonly used public documents – Spain.